Being your own marketing department, your own sales team, you own HR department, and your own accounting division while you’re also trying to do the work that actually bring in money, is an exhausting, and sometimes impossible, task. On top of that, we all get sucked into the comparison game and before you know it you’re wondering how one blogger is claiming to have made $100,000 in one month when it’s all you can do to keep going. I wish I could offer you a magic fix for all of these woes, but the best I can do is share the marketing tools I use to free up time and reach more people. This article is going to lay out the tools that have helped our agency stay on track for the past 5 years, slowly and steadily growing, and without going broke or any more crazy than we were when we started! 1. By using the same marketing tools consistently, you will speed up. Abask Marketing has been in business for five years now. When I made the decision to go out on my own, I made a list of potential clients and started pitching. By the time I made the leap and dumped the 9 to 5, I had a client roster worth well over $100,000 (annual revenue). Not bad for a one-girl show with very little overhead, eh? But nothing can ever be that simple. 1. I had no idea I was pregnant when I quit the corporate world. Hitting the pavement, meeting with potential clients while heavily pregnant is not a sales tactic I would recommend. 2. I hired help based on friendship rather than using referrals or a recruitment agency. I lost my biggest client when they saw the standards drop. 3. I was overwhelmed with work, a toddler, and a rough pregnancy. I’m not ashamed to admit that I fell. Hard. I lost clients and couldn’t even hope to replace them until after the baby was born. I was answering emails and writing blog posts in the hospital bed two hours after a c-section. I was miserable, overwhelmed, and scared to death. It was the best thing that could have happened to me. With fewer clients and no employees, I had a chance to take a step back. I came up with a new, simple, and very specific goal: I wanted to make more money than I made at corporate by working fewer hours. To do this, I would need to build a very strong strategy and processes that take at least some of the work off my shoulders. And that’s what I did. The strategy was put in place in 2012. In 2015, I blew my corporate salary (note salary, not revenue) out of the water, and still managed more than a month in vacation time. What do you need? You need a goal. A very specific goal. From there, build your strategy to get there. You need to put processes in place that you can rely on. You cannot afford to reinvent the wheel for every client. That’s why every business coach/ life coach ever will tell you to narrow down your services and get specific about your audience. You need marketing tools that will work for you. So that brings us to the purpose of today’s article: the marketing tools we use. 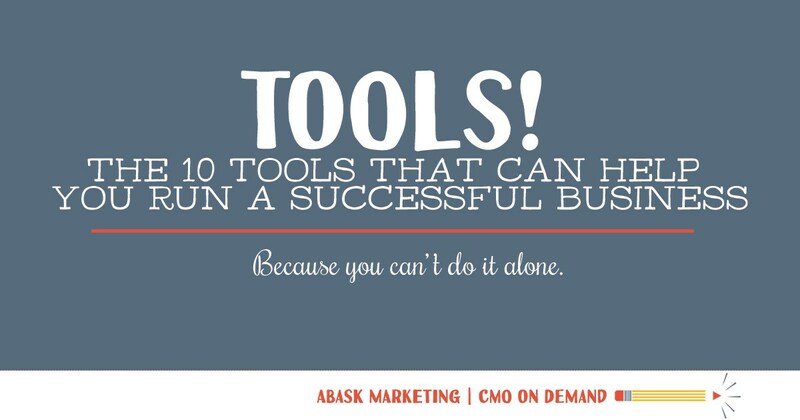 This is not a full list, but 10 of the key marketing tools that we use regularly. Ah, Evernote. 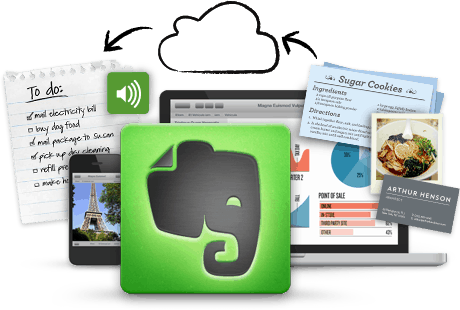 I found Evernote on May 29th, 2011. I have literally used it every day since then. Evernote in it’s most basic format is a note taking tool. But it syncs across every platform, so I can access everything from anywhere. You can even draw little images using the app and Evernote will add them to your note. I will have to write a full article about Evernote to go through the many ways I use it, but suffice to say that I am writing this very article in Evernote right now. I write all articles in Evernote. I use the same SCORRE method suggested in this blog post by the great Michael Hyatt. When I write the article on Evernote I will give you a template to use to create blog posts. Stay tuned for that one. As a fun aside, I heard the Tim Ferris with Evernote creator and fell in love with the product even more. I love his humility and complete refusal to fit into Tim’s “one must meditate to be anything” mold. Leadpages only entered into my arsenal about 18 months ago. 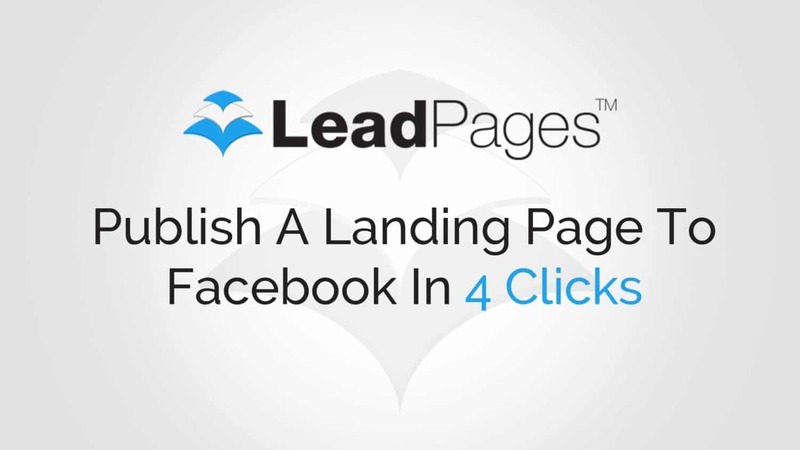 Leadpages is by far the very best method for building an email list. It’s simple to use and incredibly effective. They allow you to build lead magnets and deliver them to subscribers in exchange for email information. Leadpages recently released a beta version of their new tool Center. It promises to be a great tool when it’s completed and I’m crazy proud to be an early adopter which gives me the opportunity to be part of the build. Wave has saved my sanity. I am a writer, not an accountant. I have no desire to spend a lot of time with numbers, but Wave somehow makes it fun for me! Last year I switched from Harvest to 17Hats. Harvest was good but limited unless you pay for the premium version. 17hats was not my cup of tea. at all. The limitations on who I could send invoices to were so prohibitive that my accounting system went from basic, but organized to a digital version of mayhem. My accounting felt like one of those abstract paintings that hurt my head. Wave saved me by bringing me back to that hazy area that is where accounting fits into a writer’s life! Accounting to a writer is like a Monet painting – looks good from far away! 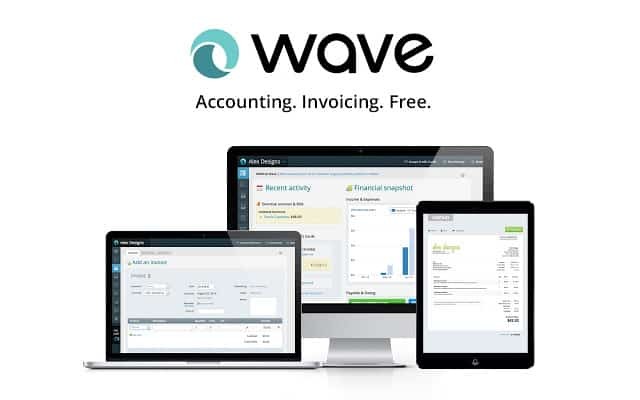 Luckily Wave also passes my accountant’s standards too! 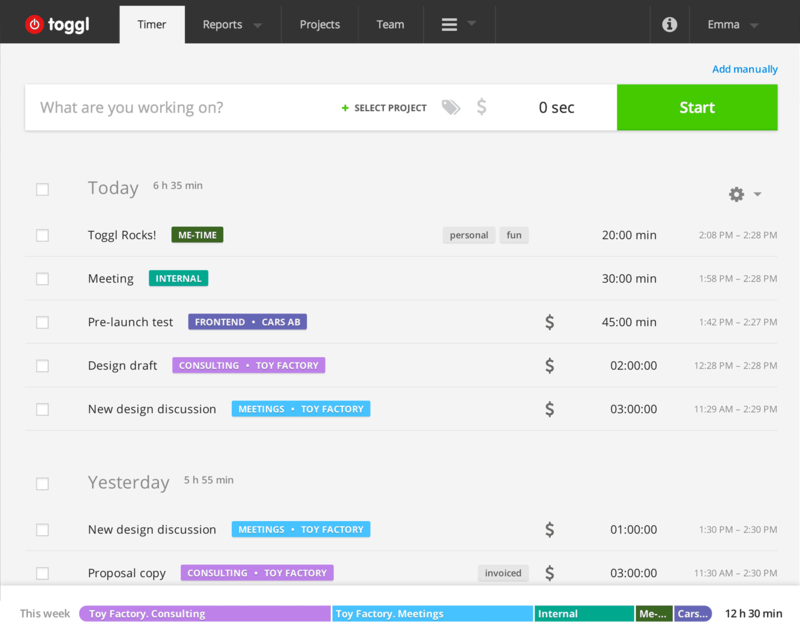 Toggl is a tool that we use in it’s most basic format to track time. Most of our projects are on a retainer basis, but if we need to track time or have people working with us that are being paid hourly, we use Toggle for them. Toggle works with Wave and Basecamp, so that makes it easy to bill and track by project. Trello is a project management tool. We use it to share info, data, updates, files, processes, progress, strategies… everything with clients. What I love about Trello is how easy it is to bring together everybody on the project to get input or track progress. 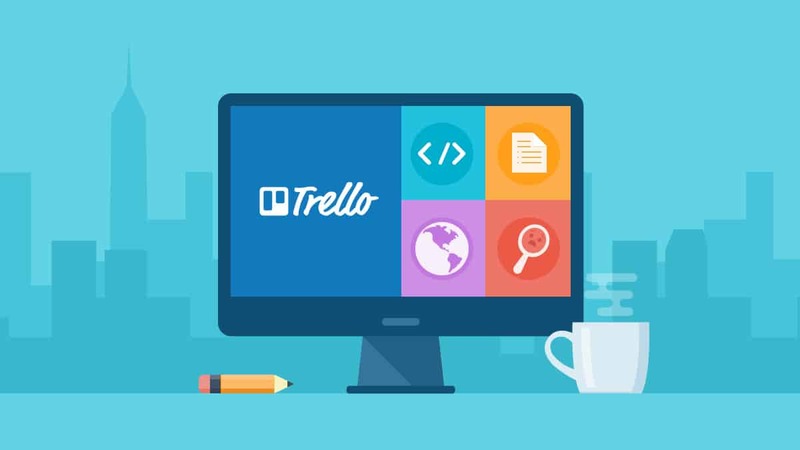 There are five thousand different project management tools, but we love Trello because, and I cannot stress this enough, it is super duper easy. Keeping it simple for your clients is so important – it can mean the difference between making it or breaking off with a client. Of course, we love Google Analytics, but sometimes, you just want a simple link that you can share (and remember!) for one post. We use Bit.ly for that. Love that monkey! 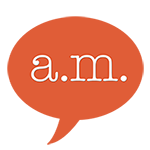 We use Mailchimp for all emails, both our automated emails and our weekly updates. 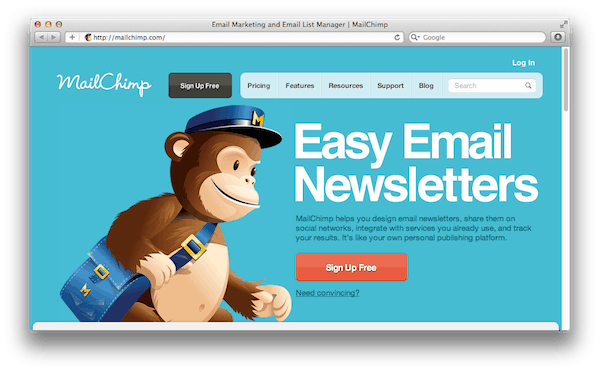 Mailchimp is simple, reasonable (free for basic version) and integrates nicely with almost everything else we use. 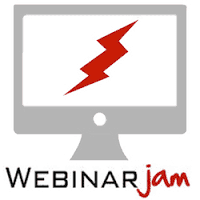 WebinarJam is our choice for webinars. This is a really big deal for me. I put on webinars for our business when interacting with clients, when consulting with students, and when our clients ask us to host online meetings or presentations. I need to have a tool that I completely trust. I have used tools in the past that failed at the most integral moment. I had a conference call with a HUGE potential client in Los Angeles and the tool we were expecting to use failed us. We looked like idiots scrambling around to find a way to communicate over the Internet. Now, I rely on WebinarJam and they have yet to let me down. Ever had a meeting with a client and they have an off the wall idea that they’ve set their heart on? I am an idea machine so when I hear a client present a passionate idea, I have a hard time saying no. Instead, I usually look for someone that can help me develop that idea. If I need a designer or developer with specific skills that we don’t have in our arsenal, the first place I go is Toptal. Toptal is an exclusive network of the top freelance software developers and designers in the world. Like I said, there are a few more tools that we use, such as Adobe Creative Cloud, Google Analytics, Moz Pro, Scrivener, and more, but these are the marketing tools that we use CONSISTENTLY. 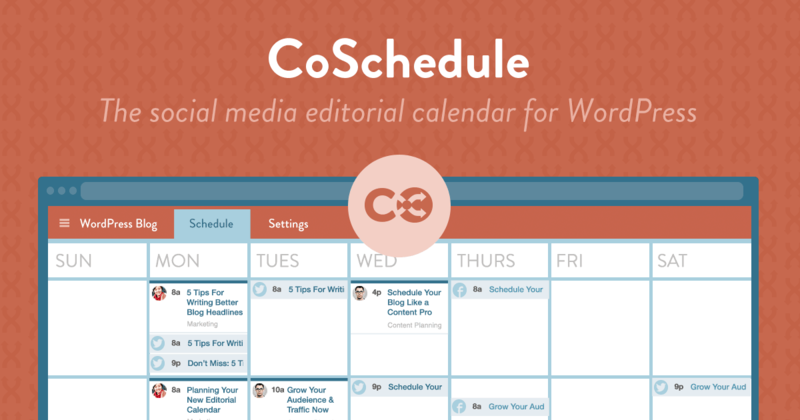 And what I love is that many of them work together – you can import directly from Evernote to CoSchedule, which makes writing on the go simple, CoSchedule uses Bit.ly to shorten urls, and you can track time with Toggle directly from Trello to keep project management even easier.) We’ve tested the competition (where there are some – there really is no competitor for Evernote!) and we stick by these tools. I‘d like to go one step further and break down some of the processes we build using these tools, so come back every now and then, or sign up below to be notified when I get that email up. I think it will be very useful to you to test my method, look at my templates, and tweak them to become your own. Do you have any marketing tools you recommend to others? I’d like to check ‘em out – let me know in the comments section. WHAT TO DO WHEN YOU DON’T GET THE FREELANCE JOB YOU WANTED.